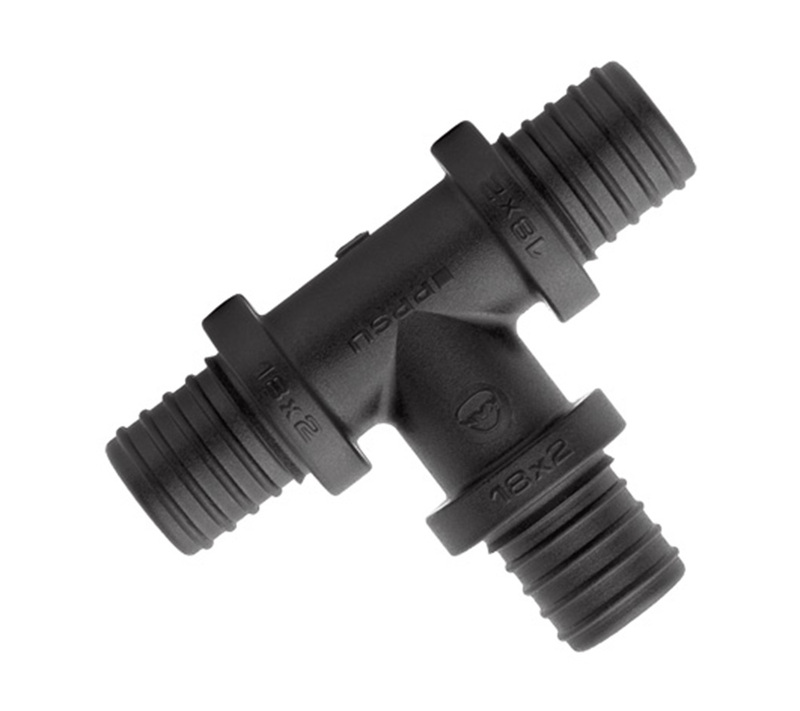 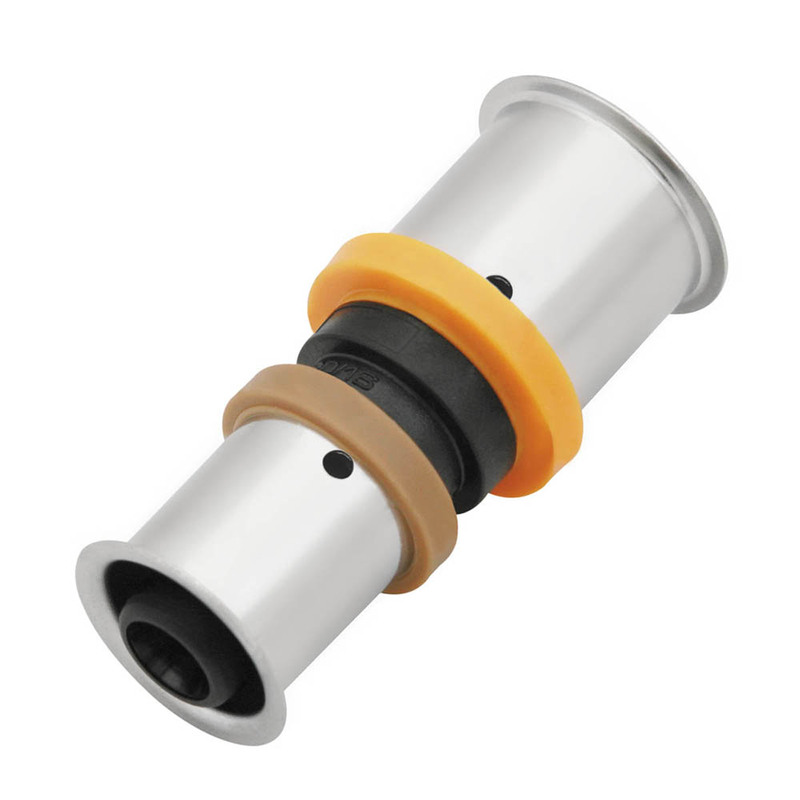 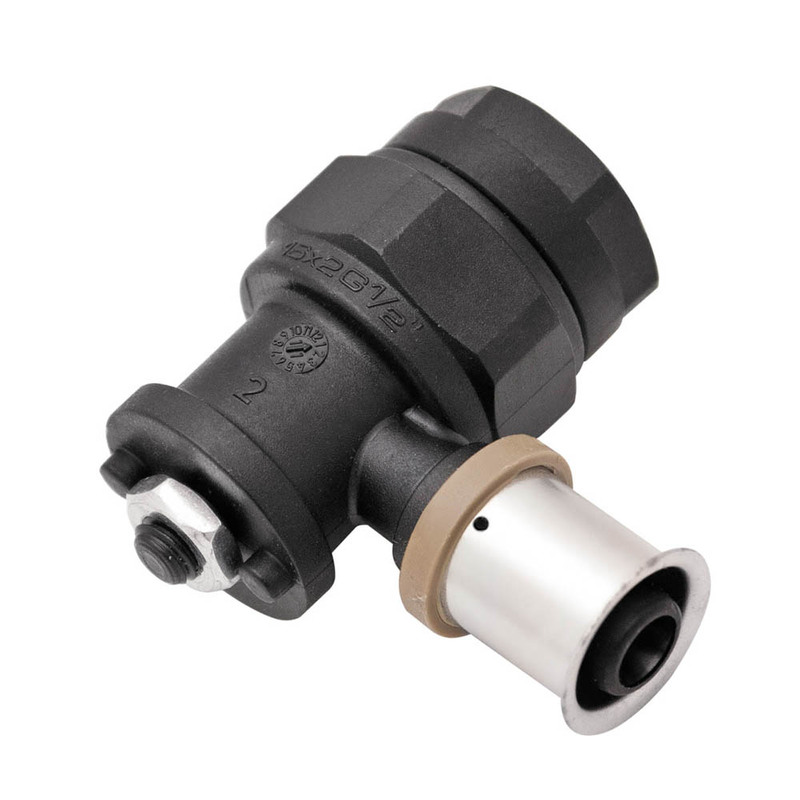 ﻿﻿ ﻿ KAN-therm: We have already produced 15 million PPSU fittings! 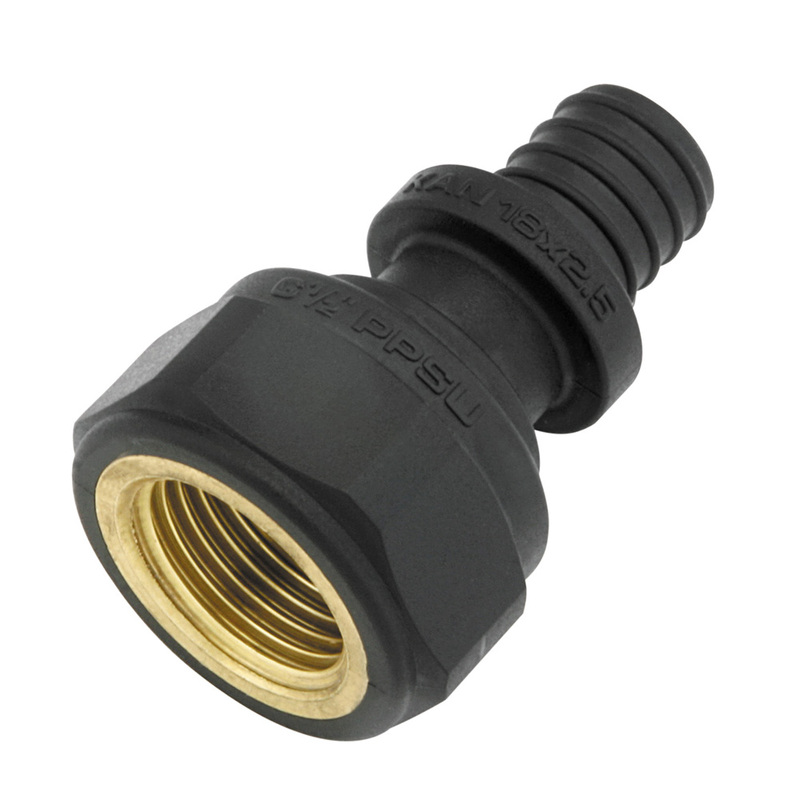 We are very pleased to inform you that in May 2014 we produced a 15- million PPSU fitting! 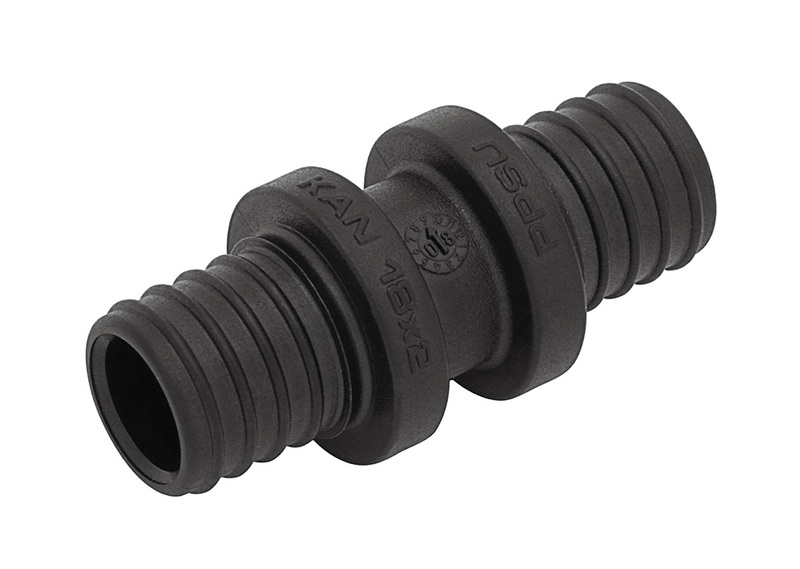 KAN company is one of the first European manufacturers of pipes and fittings, which has developed, implemented and applied till today processing technology of modern, highly durable polyphenylsulfone, more well-known as PPSU. 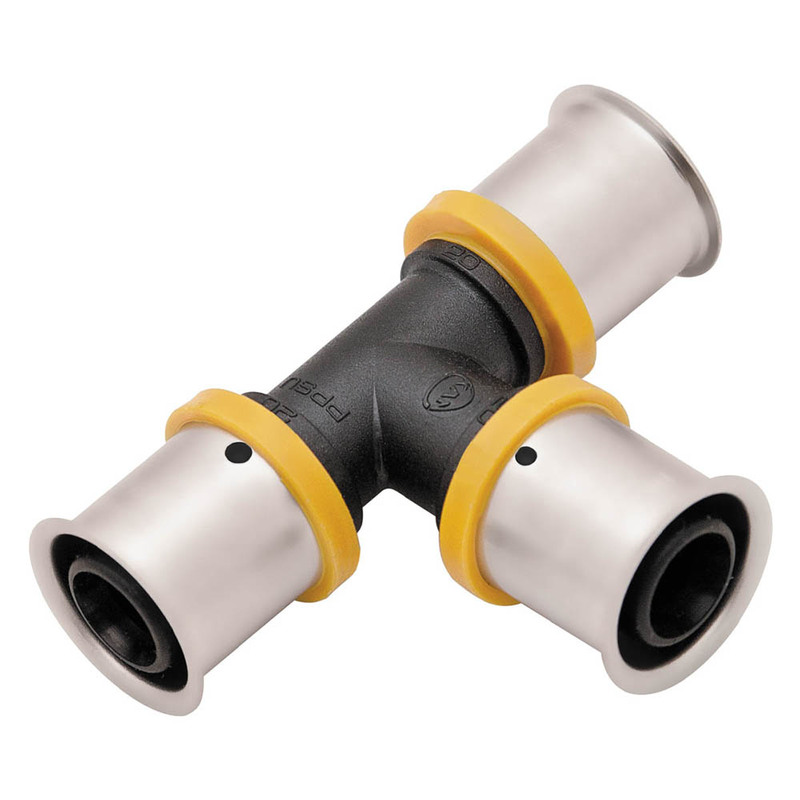 The high quality of elements and resistance to the ageing processes ensure the long-term failure-free operation of the whole system and this is appreciated by designers and installers of polypropylene piping systems. 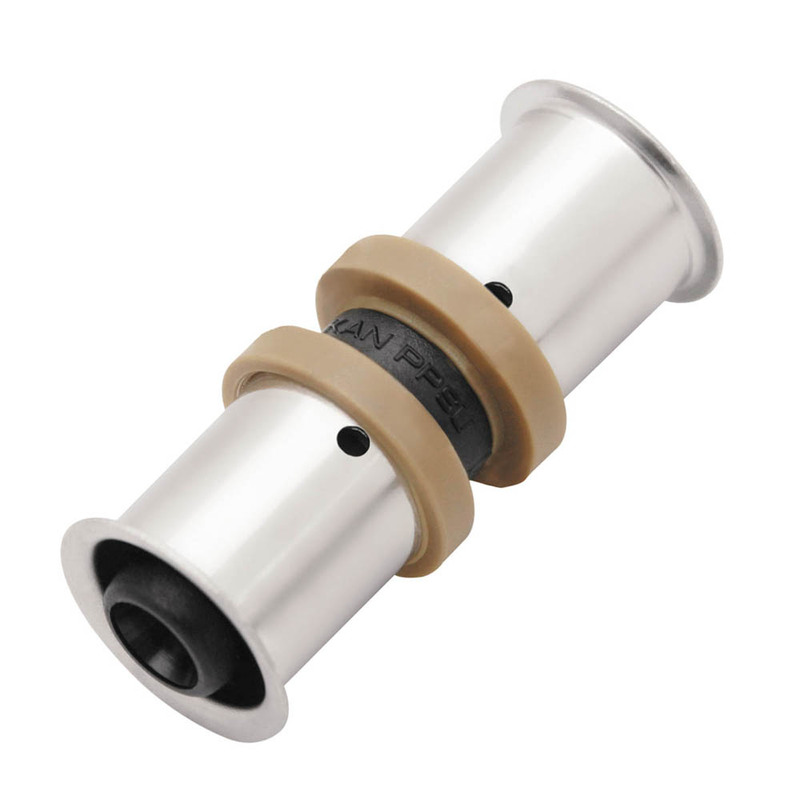 Due to its above-average material properties PPSU is also widely used in space exploration. 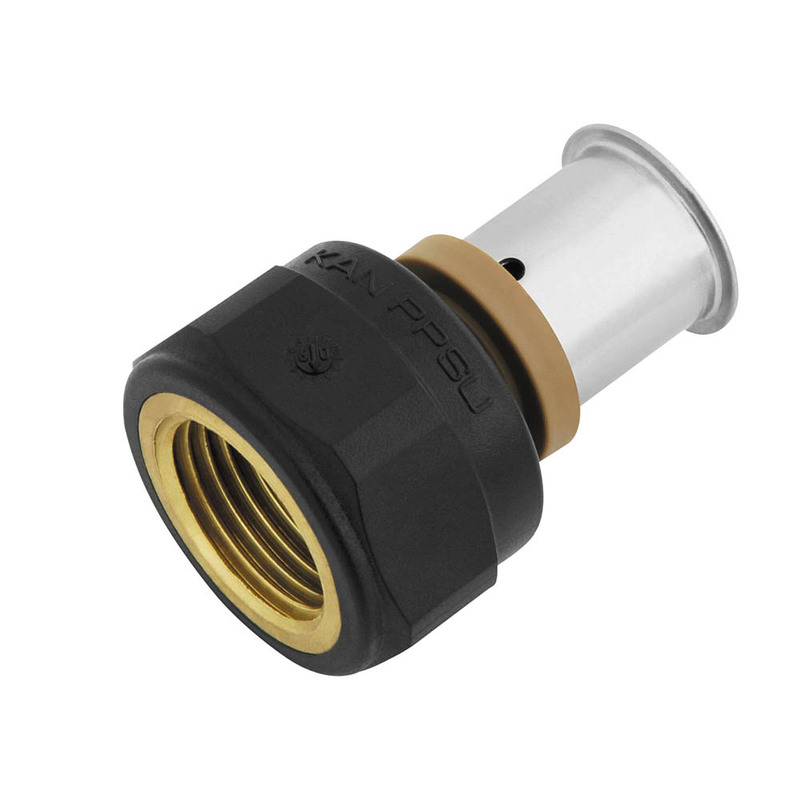 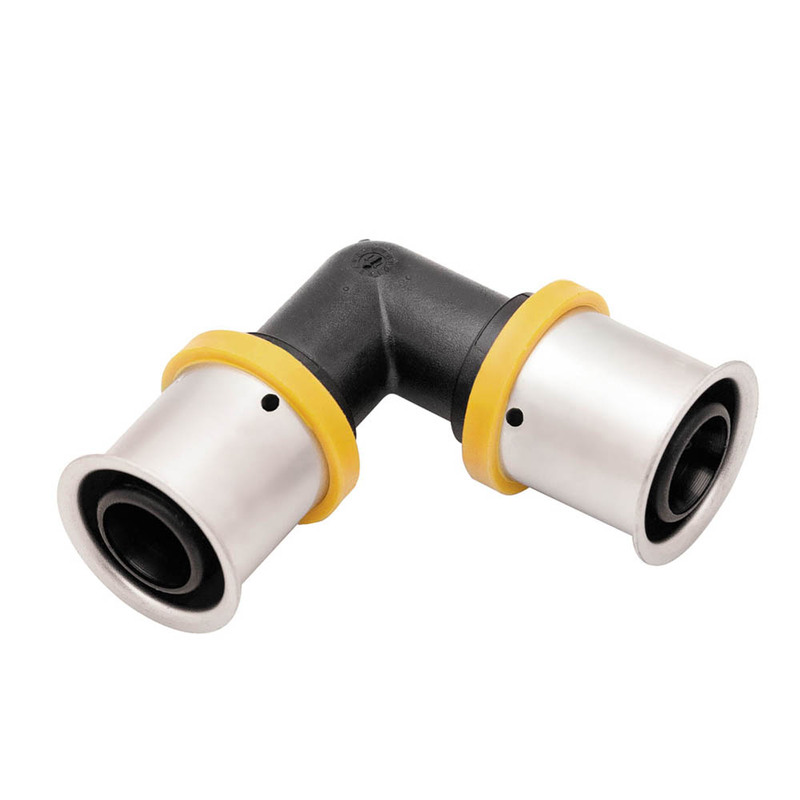 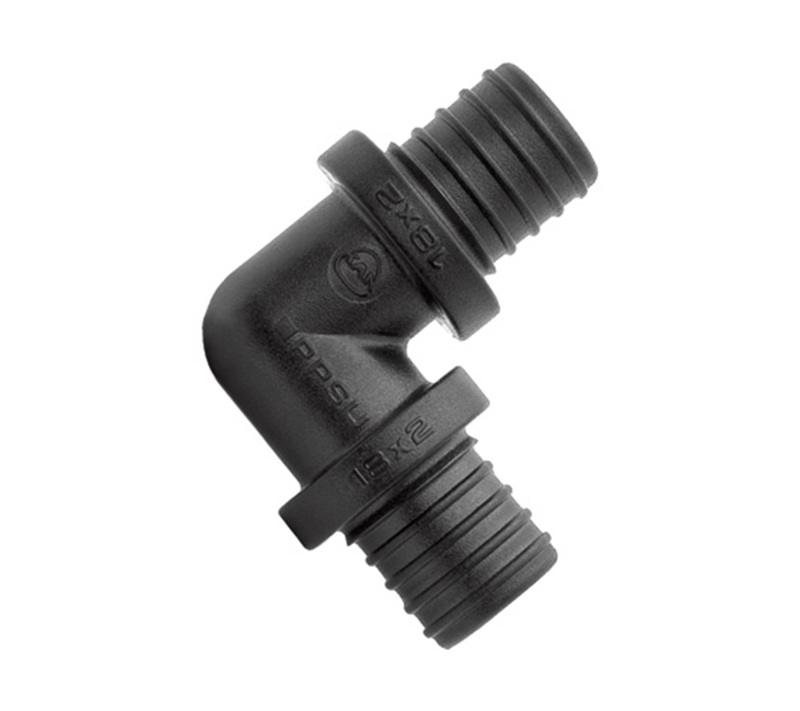 100% reproducibility of product, production technology of PPSU fittings practically excludes any latent defects. 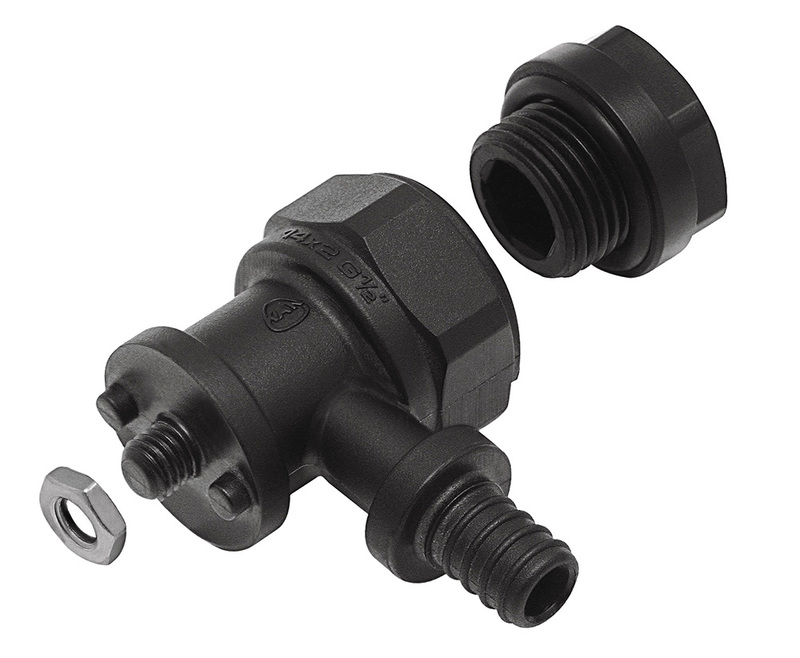 PPSU material is used for production of elbows, tees, wallplate elbows, connectors and fittings with internal thread of KAN-therm Push system and KAN-therm Press system.